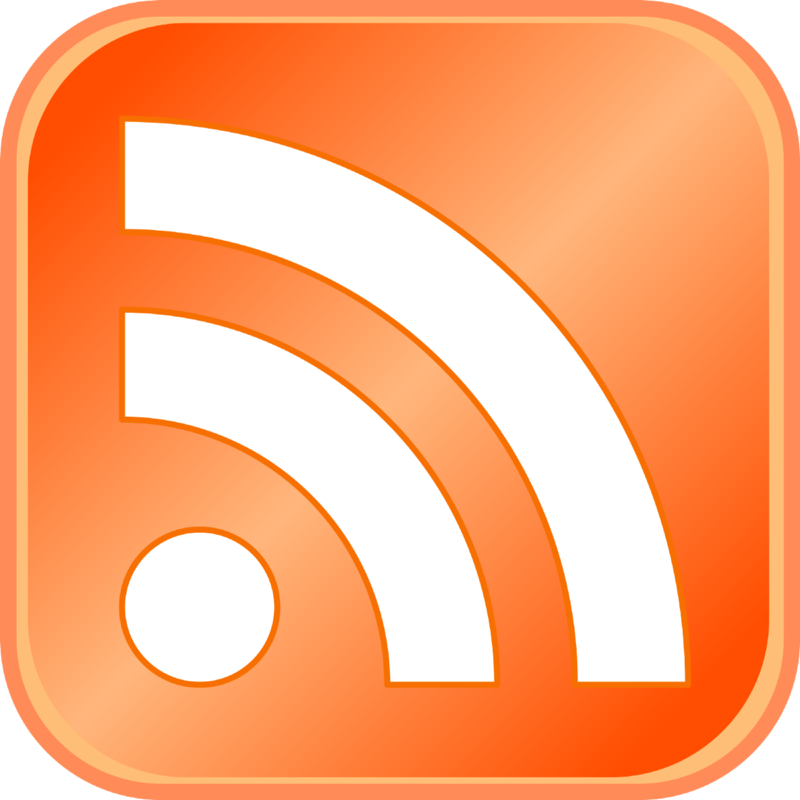 Many years ago, someone named “main()” made a tool called RSSMii so you can get updates from RSS feeds to your Wii Message Board. Well, the server he was using to send updates shut down at some point. We found out that some people either missed the homebrew app or wanted to try it out, so we brought it back! It now uses our server to send updates. It reads a “feeds.xml” file on your SD Card root to subscribe you to each feed listed. So you can update it at any time, then launch RSSMii again and it’ll update your subscriptions. We’re glad that we’ve finally released a new service after many months (in past months we have been working on the Everybody Votes Channel and constantly making tweaks to News, Forecast, and Wii Mail, and been dedicated to doing that) so enjoy! The instructions to install RSSMii are here. RiiConnect24 is an alternative provider for the now-defunct WiiConnect24 service, designed to allow communication between Nintendo Wii™ consoles via the Internet, as well as up-to-date weather and news data for use in various Channels and Games.